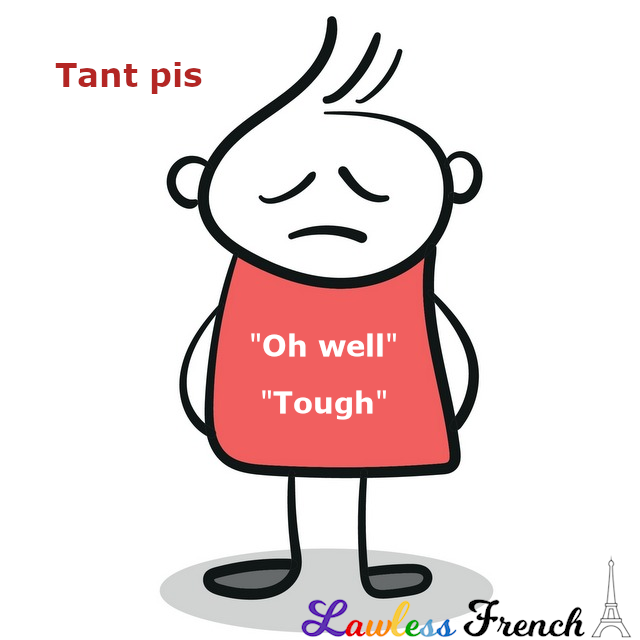 Usage notes: The French expression tant pis can be used in a variety of ways with two essential meanings. When you’re disappointed but resigned to your fate. Whatever happened, it’s your own fault. 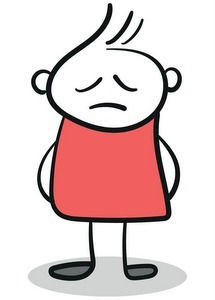 French students, please note that this is stronger than the neutral "too bad." Use it sparingly. C’est tant pis pour toi. That’s just too damn bad for you. – Je ne veux pas travailler aujourd’hui. – Tant pis ! – I don’t want to work today.